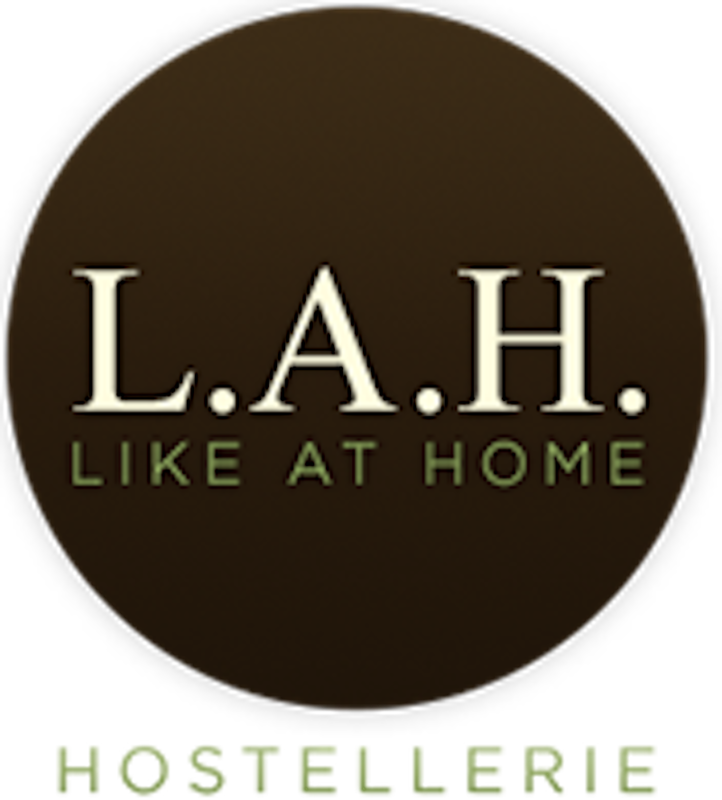 I ended up getting enchanted by the LAH Hostellerie concept as soon as I met her four years ago. The most charming inn in Campos do Jordão (in my opinion) still had a little time to live and already showed what it came: offer a proposal of lodging still unpublished in one of the main mountain destinations of the country - as the initials even summarize, so that they feel like at home. I came back now in July to the LAH and it is rightfully installed in it that I write this column. I'm taking a bit atypical days to the Campos do Jordão of this time - with a lot of heat (even!) During the sunny days and cold light at night - and loving every minute of my experience at this hostel that is one of the best examples of lean luxury in Brazil . The LAH is housed in a four-story house in a very residential neighborhood of the city - but five minutes by car from the capital of Capivari, for example - and has only nine spacious suites (most of which have a balcony and a hydro shower and separate bathtub ). There is no frills or pomp (which I think is great!) And the service is absolutely flawless in every sphere - front desk, cupboards, kitchen, transfers, maids, everything. The idea of ​​the lodge came precisely from the traveling taste of the proprietary family, who lived in many countries and traveled much of the world: they gathered there the things they liked most in the places where they stayed, giving special attention to excellence in the service - which, let's face it, is what really matters in upscale hotels. Impeccable. Same. The decor is elegant and well serraned, with more delicate colors, and full of details and striking decoration objects, including numerous maps throughout and even bezel to observe the beautiful night sky. The suites all have both air conditioning and heating and pampering from Bialetti coffee makers and Natura amenities kits to homemade chocolates and sweets left every night in the rooms. Breakfast is served to the taste of the customer until noon - something that, honestly, I think should be the rule in luxury hotels. Want something better than being able to wake up whenever you want during the holidays and still be able to enjoy a great late breakfast to start the day well? The buffet, along with the fruits, cereals and cold meats, is full of really delicious homemade breads and cakes, all made right there (including a cheese bread with tapioca, a must see! ); but the kitchen also prepares hot food on the order, from hot mix to omelettes. And there's more: from 5pm a delicious homemade afternoon tea is also included in the daily rates. The kitchen, moreover, deserves a separate paragraph: in addition to creating delights daily for breakfast and eventually serving fast home-made dishes throughout the day, it can be used by the guest himself who wants to prepare a special meal (by scheduling them including buying the ingredients) or hiring the excellent chef of the house, Murilo Lima, also in the pâtisserie. The common spaces are made for rest: several ultra livings for reading (with the right to charming fireplaces, library of dvdteca), massage room, sunny terraces overlooking the mountains and heated pool with external and internal environments. And there is a gym for those who want to burn the calories consumed in the mountains, of course. And, oh, we really do rest: I did not even get in my car, making frequent use of the excellent private transfer service (included in the rates) that they offer day and night to the guests to move around the city. The boys are always on hand to take us around and the service is even a hand on the wheel, including to drink a little wine at meals (the blitz in Campos do Jordão is everywhere during the winter season). I wish every mountain hotel were like that. To favor.